The most accurate Litchfield / Morris town map available online. 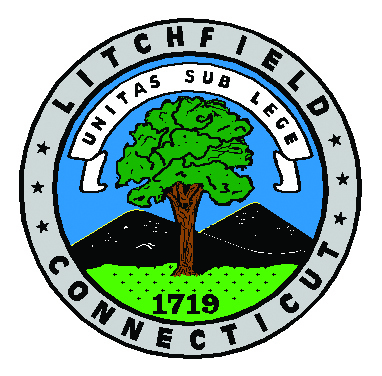 Litchfield is nationally famous as one of the most beautiful residential communities in America and is considered to be New England’s finest surviving example of a typical late 18th century New England town. Situated in the midst of the Litchfield Hills at an elevation of approximately 1,100 feet above sea level, the village is a show place of elegant white colonial and 19th century private homes overlooking broad green lawns which border its residential streets. 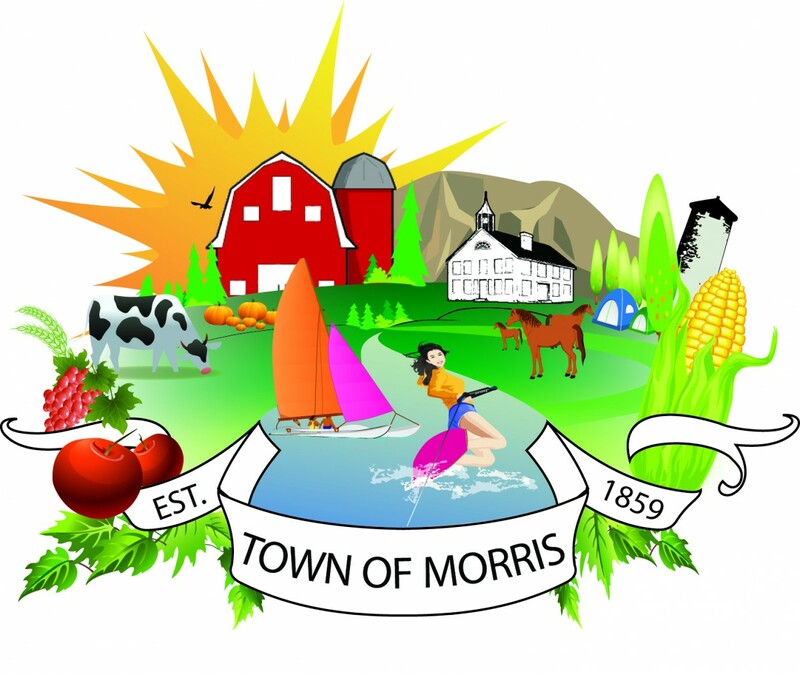 Morris is a town in Litchfield County, Connecticut, United States. The population was 2,301 at the 2000 census. The town consists of rolling hill country surrounding Bantam Lake, the largest natural lake in the State, covering about 1,200 acres (4.9 km2). Route 61 (connecting to Bethlehem) and Route 63 (connecting to Litchfield and Watertown) are the main north-south highways in the town. Route 109 runs east-west from Washington Depot through West Morris, Lakeside, Morris town center, and East Morris before finally ending in Thomaston, Connecticut. Route 209 runs between routes 109 and 202 along the west shore of Bantam Lake. U.S. Route 202 passes through the northwest corner of Morris.